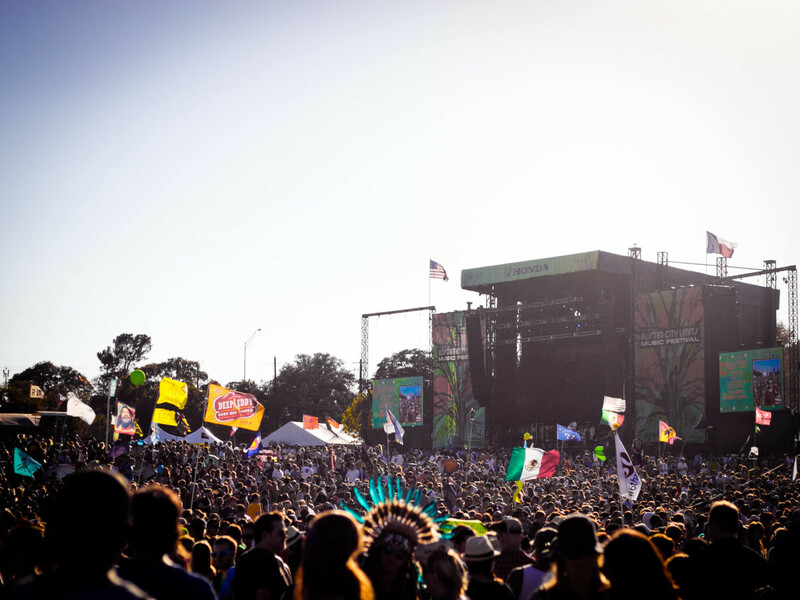 Austin City Limits Music Festival has announced its hotly anticipated lineup for 2015. Foo Fighters, Drake, The Strokes and Florence + The Machine are among this year's headliners. Other acts on the bill include The Weeknd, alt-J, Hozier, Alabama Shakes, Disclosure, Sturgill Simpson, TV on the Radio, Billy Idol, Deadmau5, G-Eazy, A$AP Rocky and many more. Most artists will be performing during both weekends of ACL Fest, October 2-4 and 9-11. However, The Strokes and Alabama Shakes are scheduled for the first weekend; Florence + The Machine will play the second weekend. Unsurprisingly, the official lineup exactly mirrors a leaked lineup that hit the Internet on Sunday. Equally unsurprising is how many acts the 2015 lineup shares with Coachella, a phenomenon we reported on in January. Repeat headliners include Drake, Tame Impala, The Weeknd, alt-J, Hozier, Alabama Shakes, Brand New, Run the Jewels and Father John Misty — just to name a few. ACL Fest's two-weekend run is October 2-4 and 9-11 at Zilker Park. Tickets go on sale promptly at 10 am on Tuesday, May 5. Three-day passes are $250 and one-day passes are available for $100. To purchase tickets and view the full ACL Fest 2015 lineup, visit the festival website.